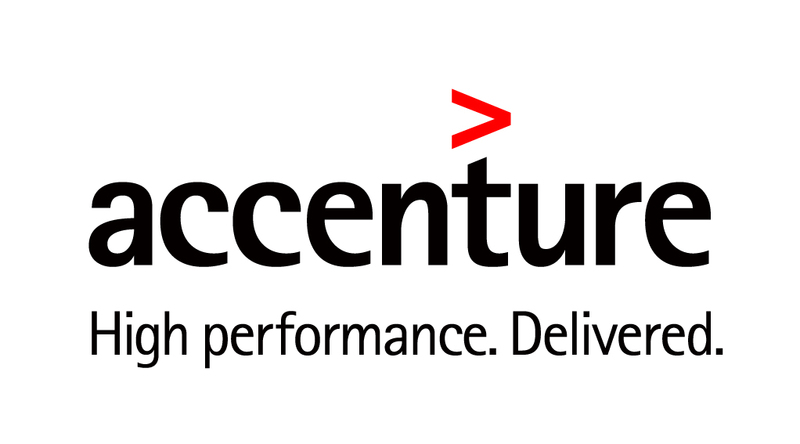 Freeport-McMoRan Inc., a premier international natural resources company, has awarded Accenture (NYSE: ACN) a five-year agreement to extend the implementation of the Accenture Connected Mine solution and drive greater digital transformation of mining operations. Use of the solution will expand from Freeport-McMoRan’s Morenci, Arizona, open-pit copper mine to three other locations in North America and new installations at its Cerro Verde, Peru mine, with new features added to the digital platform. This Connected Mine solution, built for Freeport-McMoRan by Accenture and Avanade using the patented Accenture Connected Platforms as a Service (CPaaS) on Microsoft Azure, provides a single application that can quickly alert personnel so they can prevent productivity and safety risks before they become a problem. In addition to rules-based alerts based on real-time mine data to reduce machine downtime and inventory costs, the solution combines mobile, cloud and analytics to more effectively track asset utilization and yields. The solution leverages the patented Accenture Cloud Platform to add computing power, as needed, and launch new capabilities and services for the business in a matter of days, as flexibility is critical in a highly volatile commodity business. Advanced data analytics, visualizations and specific recommendations communicated in near real-time to mine supervisors help drive intelligent operations with greater business insights to unlock new value. Beyond the geographical expansion, Accenture and Avanade will continue to build new functionality into the Connected Mine solution, including dynamic mine planning, drill visualization and blast optimization. These and other enhancements target increased response times to mining process issues via real-time alerts to supervisors armed with ruggedized tablets and mobile phones.